I’ve been writing for Photoshop User Magazine for a long time now, specifically for the Lightroom Magazine section. I finally got my first cover this month. Technically it’s an internal cover, but still I’m delighted. This months article is on Lightroom mobile and possible uses of it in your workflow, including as a great way of getting photos onto Instagram. 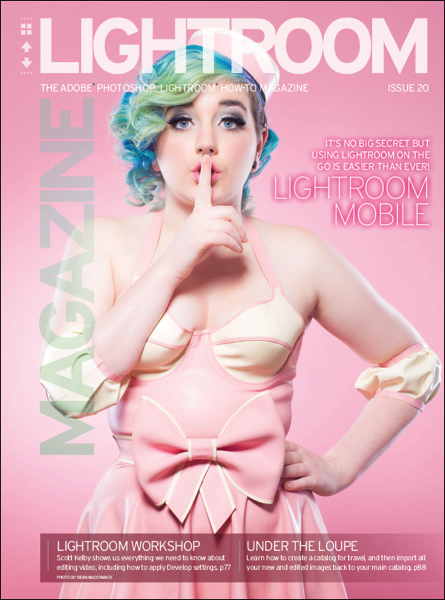 The magazine is free to all Kelbyone subscribers from the Magazine page.